Spain has broken up a jihadist group which was trying to radicalise prisoners to carry out attacks when they left jail. The eight had ‘proposed directly to other inmates to carry out attacks. In order to convince them, they promised them large sums of money,’ the ministry said in a statement. ‘They also said that they had a contact with Daesh (Islamic State) who would send money to their families in compensation,’ it added. 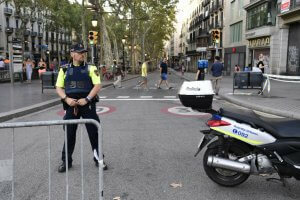 The ministry did not say when the arrests were made but the Moroccans, aged between 25 and 68, were in two prisons, one in the Madrid region and the other in northwest Spain. 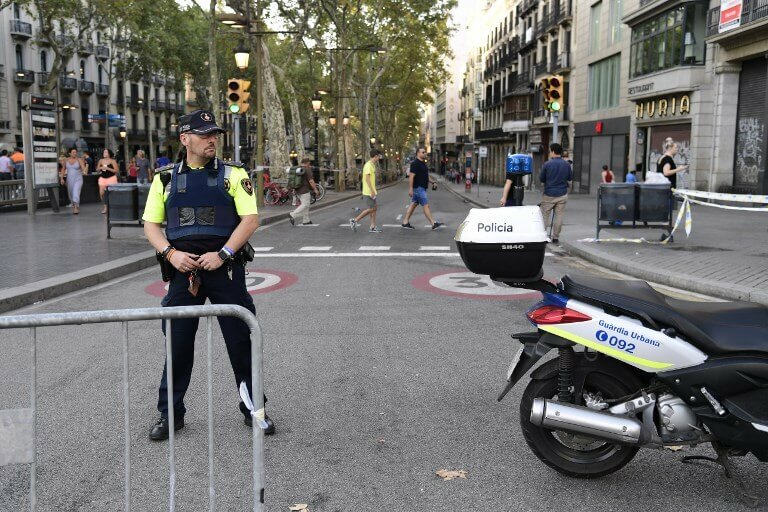 Spain has suffered a series of terror attacks in the past, from the Madrid train bombings which killed 191 people in 2004 to 2017’s assault in Barcelona and nearby Cambrils which left 16 dead.